Many years passed. In these years we saw the ban of alcohol and two major wars. 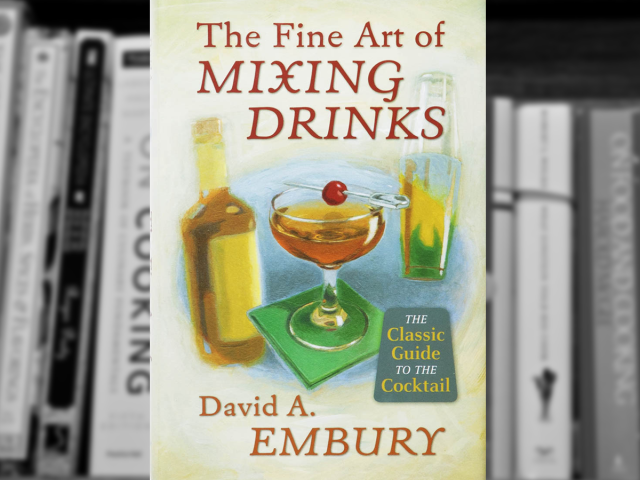 As the dust was settling in 1948 David A. Embury was published the book “The Fine Art of Mixing Drinks”. 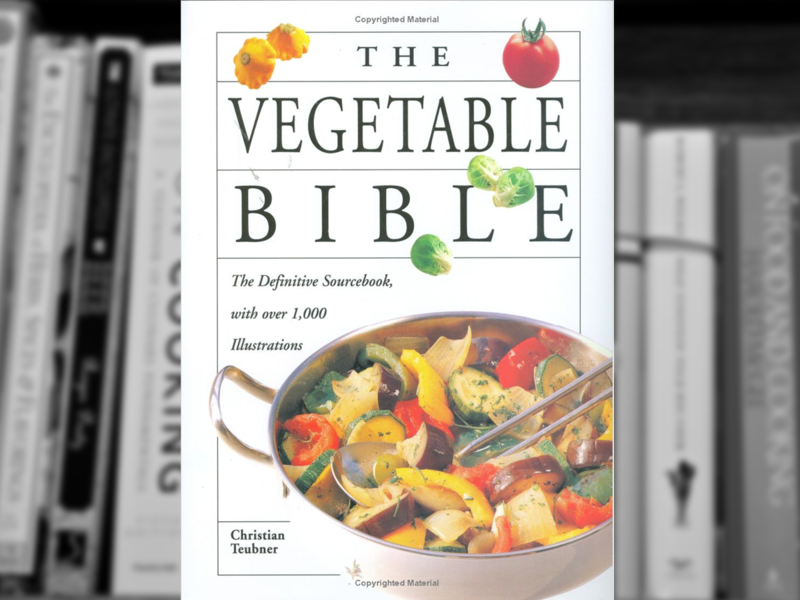 The book attempted to put an order to the mess of the cocktails and all the different mixed drinks that right after the end of the second World War became a growing trend. David A. Embury was not a bartender. He was a lawyer. He knew the cocktails from the era before the Prohibition. He just wanted to reinstate that quality. He knew that the cocktails is chemistry and as in all cases you need to know your chemicals. He explain the origin of the spirits and their differences. He also laid down a few simple rules and concepts that can be a guide, a compass for every bartender. More years went by and the cocktails hit their pick era in the 60s. The Rat Pack and James Bond made cocktails cool. And then came the 70’s, with colors, disco and steamy hot dance floor. Slowly the Martini and the Manhattan gave their place to neon colored sissified drinks. The 90s came along and Jazz, Blues and the Funk all became popular again. And just like a whole new generation was rediscovering the music of the 60s, the cocktails became popular again. The bartenders gave up the colorful drinks for tasteful drinks. The globalization brought in the scene new high-proof alcohols and more exquisite flavors. Suddenly David A. Embury’s book was rediscovered. The old copies skyrocketed to hundreds of dollars. It went back in press. “The overall content of this book is excellent and is beautifully written. 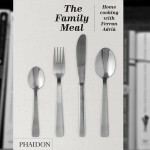 Even though one might not agree with the author on every point it is a very enjoyable read. 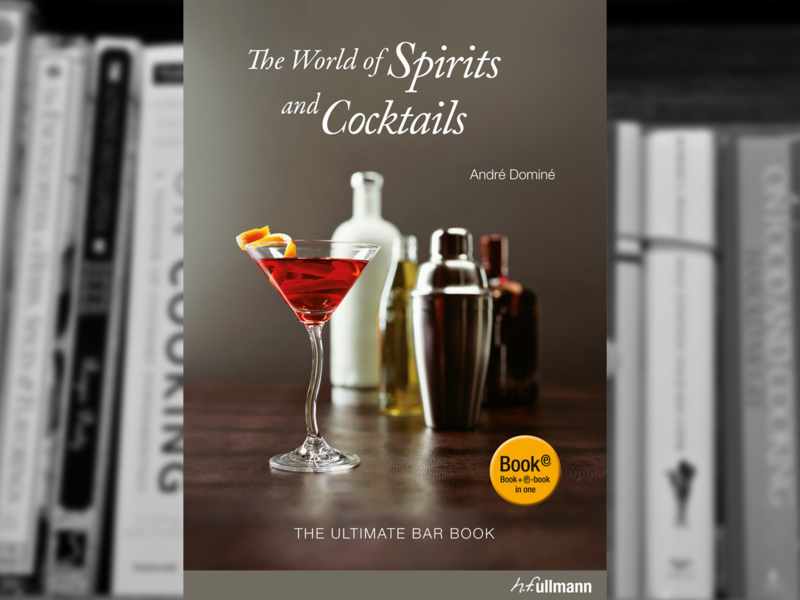 Rather than just write a cocktail recipe book, Embury lays out his theories on the underlying principles of mixing a good drink and divides them into general categories. 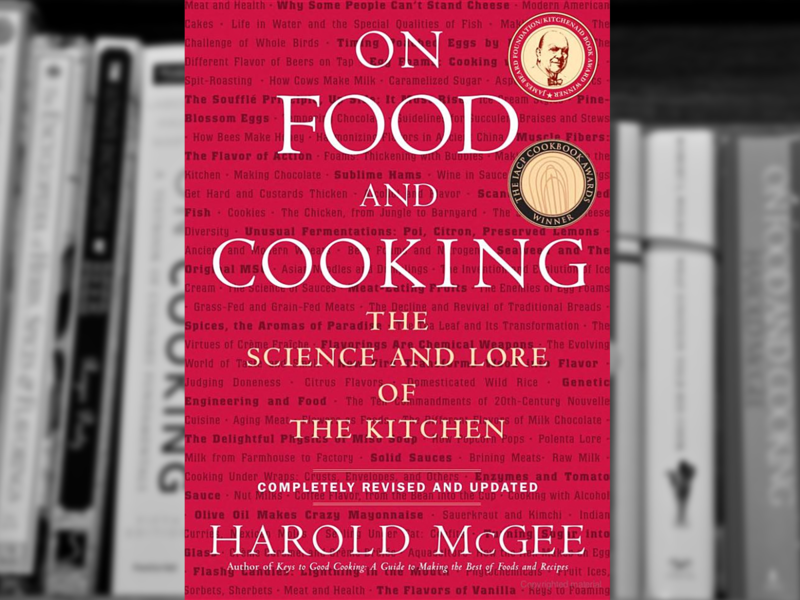 It is somewhat similar Gary Regan’s excellent “Joy of Mixology” in that sense, but is in some ways more readable and is written from the standpoint of a passionate and gifted amateur rather than of a professional bartender, and I think more encouraging of personal experimentation. I already had Regan’s book in my collection when I acquired this one, but I don’t feel that one is a replacement for the other.